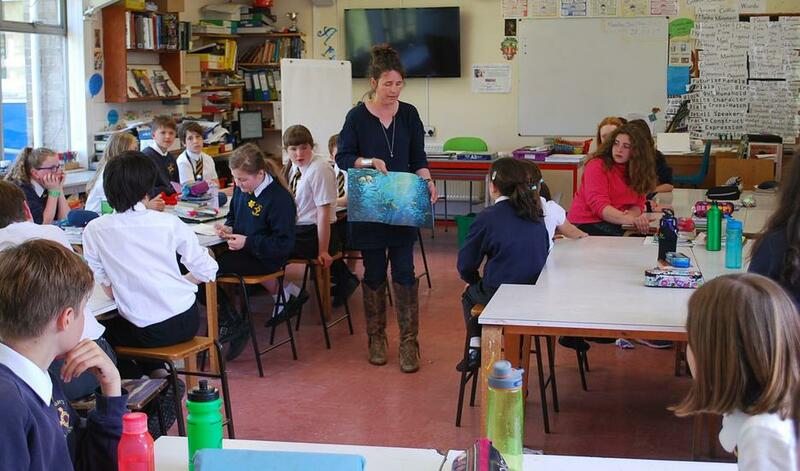 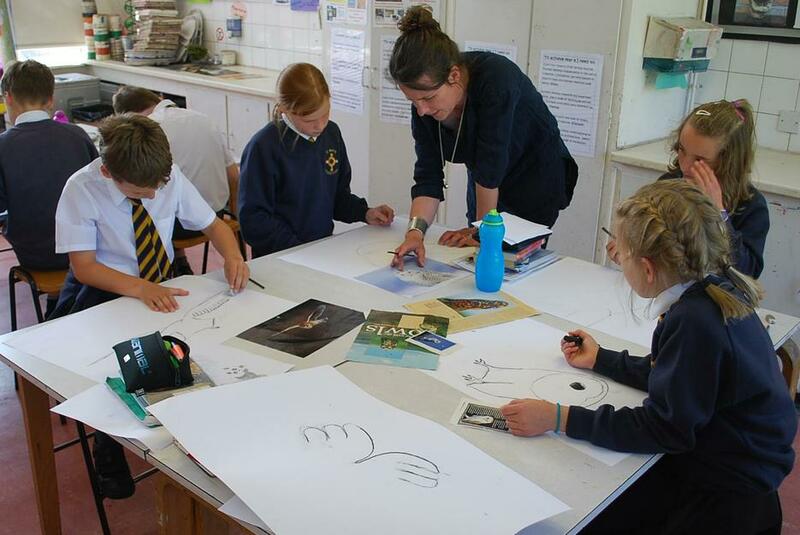 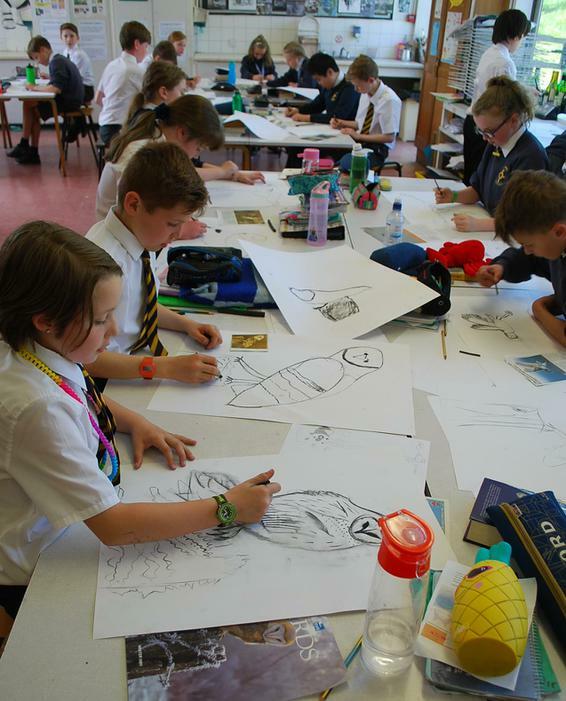 Jane Chapman- a leading Children's Book illustrator came in and spent the afternoon with a group of talented year 5, 6 and 7 pupils in the Art room. 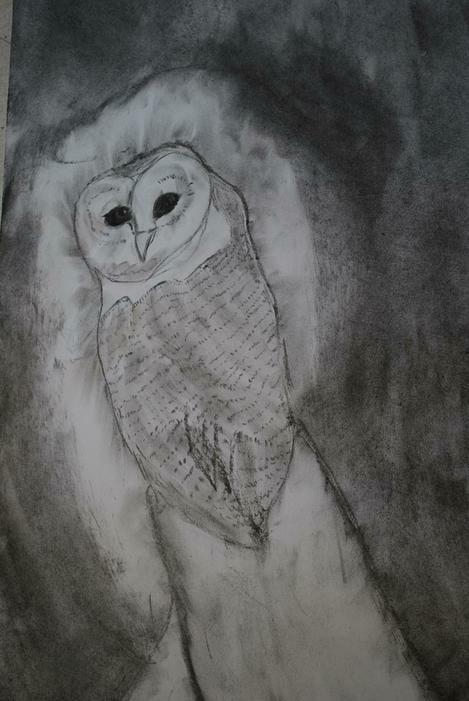 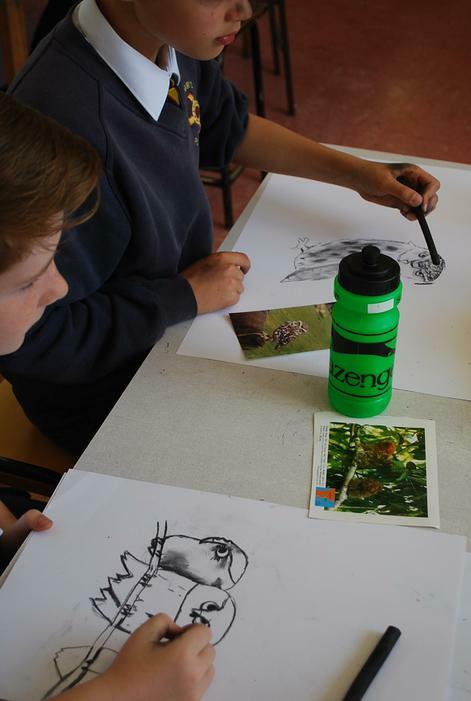 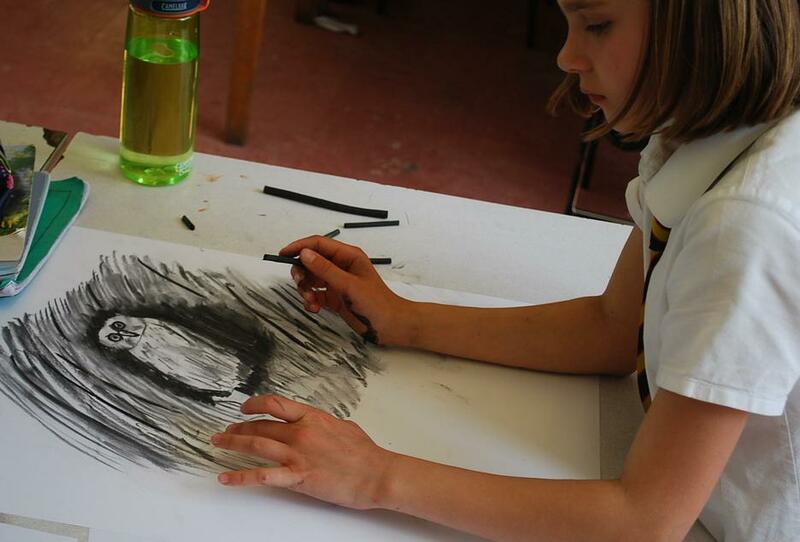 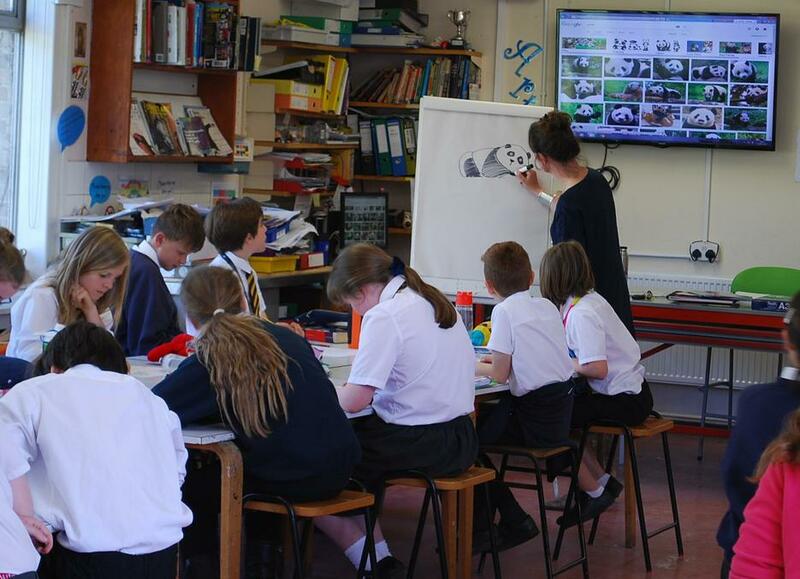 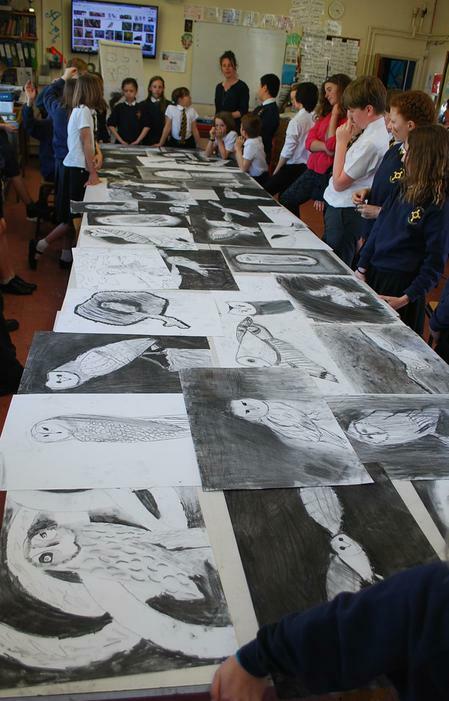 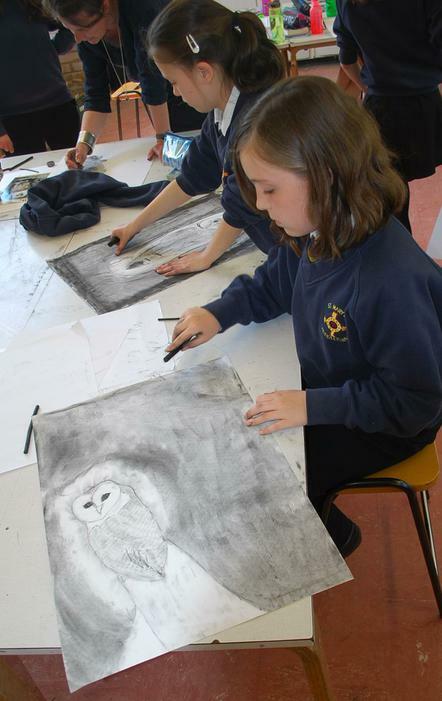 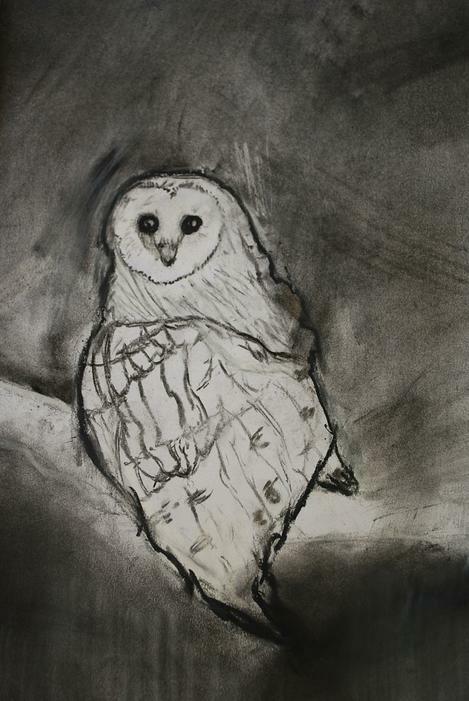 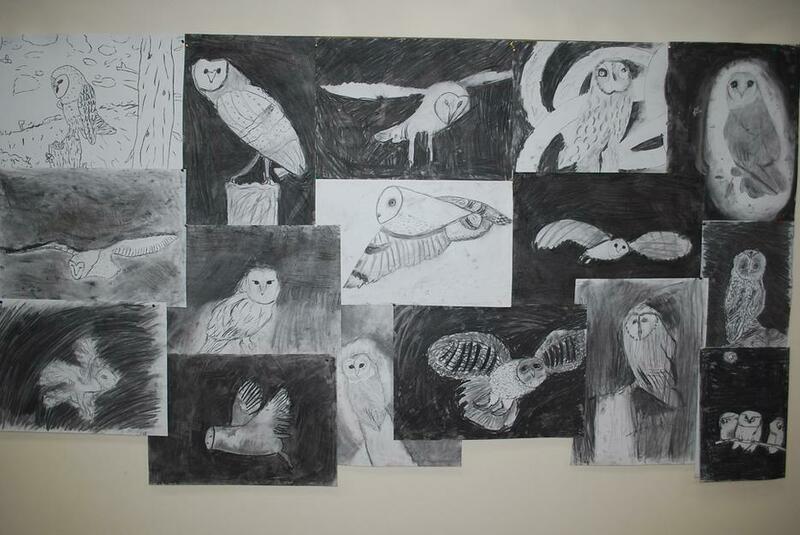 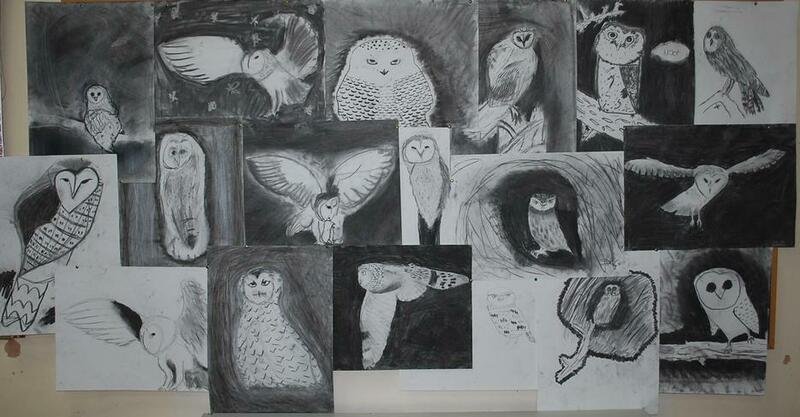 They did lots of quick animal drawings and then produced some amazing large charcoal drawings of owls! 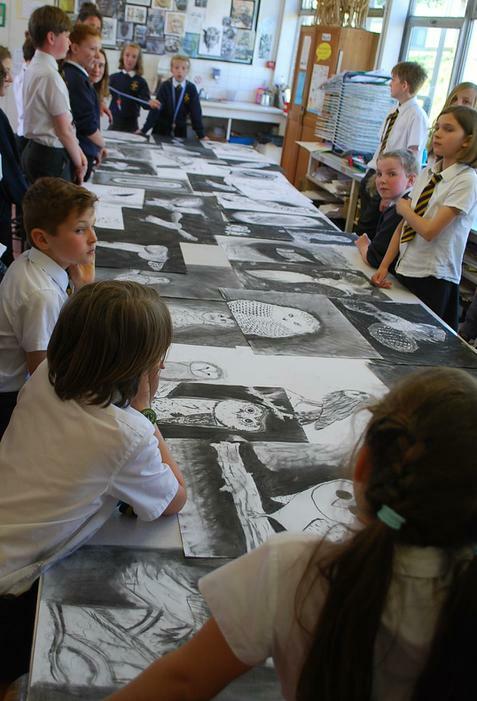 It was a brilliant afternoon and we want to thanks Jane enormously for her time and encouragement with the pupils.